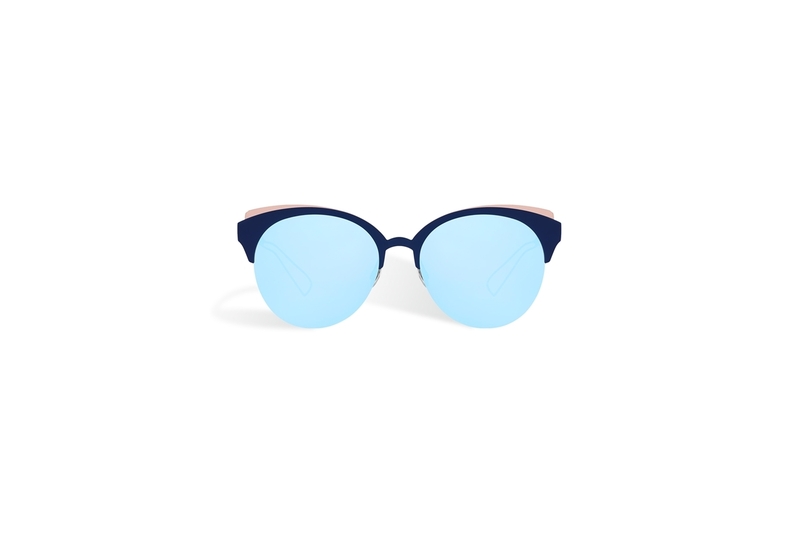 THE DIORAMA CLUB IS A RE-INTERPRITATION OF THE CLASSIC CLUBMASTER.THE 2017 COLLECTION OF DIOR EYEWEAR CHALLENGES THE CONVENTIONS OF TRADITIONAL EYEWEAR SHAPES AND UPDATING THESE WITH A MODERN TWIST. All DIOR SUNGLASSES COME WITH THEIR OWN BRANDED CASE AUTHENTICITY CARD. THE AUTHENTICITY CODE IS MARKED ON THE SIDE OF THE FRAME.